Never heard of him or whoever. Why is MReporter promoting it so much? 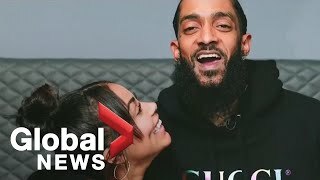 Driver REVEALED In Nipsey Hussle Incident! Eric Holder Friends With Nipsey's Baby Mother? !